Ball valves and globe valves. Motorized series ball valves use bi-directional motor. They are primarily used in central air-conditioning systems, heating systems, water treatment, and the production industry to control the flow of chilled / hot / medium temperature. 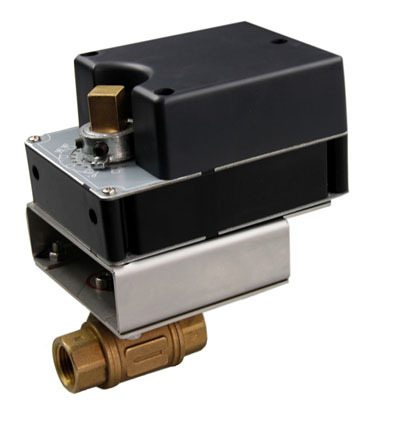 The VG Series Valve Bodies are designed for hot water, cold water, or steam control in HVAC systems. The globe design displays excellent controllability with two-way equal percentage and three-way linear response. The valves come in two-way or three-way NPT or flanged thread configurations. Each valve can be fitted with many different control actuators (both electric and pneumatic) and with a variety of control signals, spring ranges, and fail safe operation. 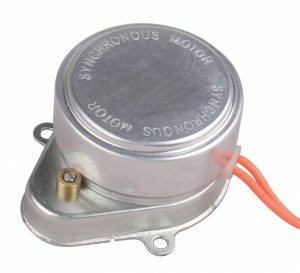 Actuator, 24VAC/DC, 8 n-m, Three Wire Floating Control On/Off Type, Non-Spring Return, 110 seconds. 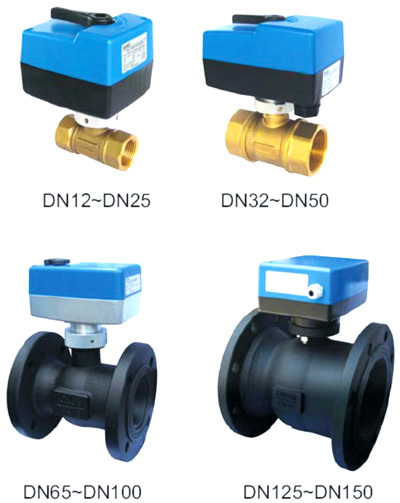 The Modulating Valve is base on our product DM-8-MOD.We add bracket and Valve body ,so the actuator can be mounted on the ball valve in any of four 90°positions. 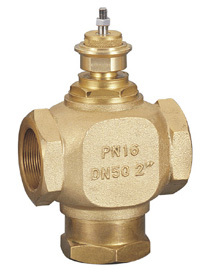 The VG Series Valves are designed for hot water, cold water, or steam control in HVAC systems. The globe design displays excellent control ability with two-way equal percentage and three-way linear response. The valves come in two-way or three-way NPT or flanged thread configurations. Each valve can be fitted with many different control actuators (both electric and pneumatic) and with a variety of control signals, spring ranges, and fail safe operation. The VG Series Valves are designed for hot water, chilled water, or steam control in HVAC systems. 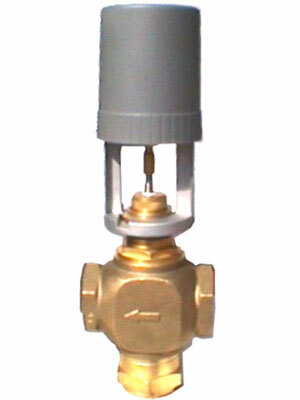 The VG Series Valves are designed for hot water, chilled water, or steam control in HVAC systems. 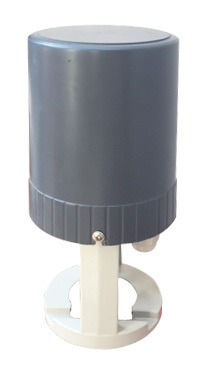 The globe design exhibits excellent controllability with two-way equal percentage and three-way linear response. The valves come in two-way or three-way NPT thread configurations. All the valves can be fitted with many different control actuators (both electric and pneumatic) and with a variety of control signals, spring ranges, and failsafe operation.